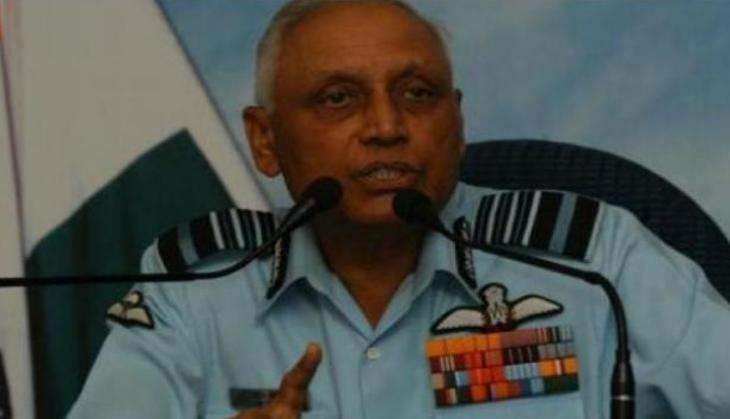 The CBI will produce before the court on 10 December former Air Force Chief S P Tyagi and seek his remand after he was arrested on 9 December in the Agusta Westland helicopter deal case. Delhi based lawyer Gautam Khaitan and another person namely Sanjeev Tyagi were also arrested in the case. The deal is related to purchase of 12 helicopters for VVIPs from Italian manufacturer, Finmeccanica in 2010 during UPA-2 government's rule. 71-year old Tyagi, who retired in 2007, was called for questioning at CBI Headquarters along with Khaitan and Sanjeev Tyagi. These are the first arrests in the case by CBI which came three years after it registered an FIR in 2013. CBI spokesperson Devpreet Singh in a statement last evening, said, "It was alleged that Chief of Air Staff entered into criminal conspiracy with other accused persons. She said in 2005, Air Force Chief conceded to change IAF's consistent stand and reduced service ceiling of VVIP Helicopters to 4500 meters." She said such changes in Operational Requirements made the private company based at the UK (AgustaWestland), eligble to participate in the Request for Proposal for VVIP Helicopters. Singh said the arrested accused persons will be produced before the competent court tomorrow where their remand would be sought.